When it comes to plumbing and septic maintenance, lots of misinformation is spread online and by word of mouth. If you don’t know what’s true and what’s false, you risk unintentionally damaging your system. To help you separate fact from fiction, here are a few common plumbing myths all homeowners should disregard. While they may get rid of clogs in a pinch, liquid drain cleaners are terrible for your pipes. Their principle ingredient is hydrochloric acid, which is a powerful, corrosive chemical that eats away at metal and plastic. If spilled, liquid drain cleaners can also damage surface areas, such as floors and countertops, as well as irritate your skin. Not true! While household garbage disposals are designed to grind up many kinds of food waste, they cannot break down fat, oil, or grease. These materials will collect inside your pipes and coat them, creating clogs and other drain cleaning issues. You should also refrain from throwing starchy or stringy foods down your disposal (such as celery, pasta, or rice), as well as egg shells, bones, and bread products. Despite what it may say on the packaging, “flushable” wet wipes are anything but. Most do not break down once they go through the toilet, causing all kinds of septic maintenance problems, both large and small. In fact, according to an article in the New York Times, New York City was forced to spend more than $18 million on wipe-related equipment problems between 2010 and 2015. 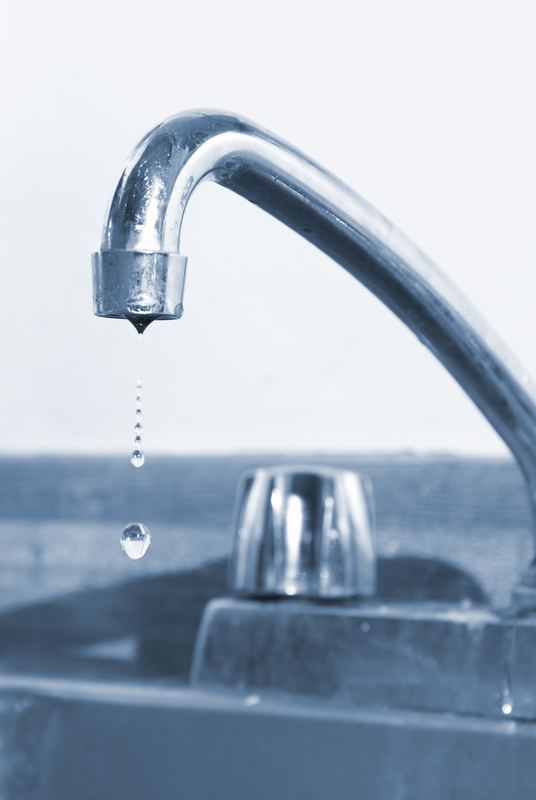 Don’t ignore a leaky pipe or faucet, no matter how minor it may seem. Because those drips add up fast — the United States Geological Survey reports that just 1 household leak at 60 drips per minute wastes more than 2,000 gallons of water a year. Prompt attention should also be paid to your toilet if it gurgles or rumbles, as this could signal a septic maintenance problem. This sounds like a neat hack; however, that brick will deteriorate over time and cause damage to your toilet’s flapper. It’s also a counterintuitive trick because if too much water is displaced when the tank fills, you’ll be forced to flush twice. If you’re curious about a plumbing myth and how it might affect your home’s plumbing or septic maintenance, contact the experts at Johnny's A-1 Sanitation in Middletown, OH. Serving Trenton and the surrounding areas since 1949, this friendly, family-run business specializes in a variety of services, including drain cleaning, clog removal, and disposal repairs. Visit their website for a full list of services, and call (513) 988-5880 to schedule an appointment today.